Courtesy of Mister Boltzman who visited the LIG exhibition site at ADEX 2015. With dual Milimeter-wave and IIR seekers, and the ability to be quad-packed in either the domestic K-VLS or other conventional vertical launch system such as the MK.41 VLS, the Sea Bow is close analogue of the Block II variant of Raytheon ESSM. 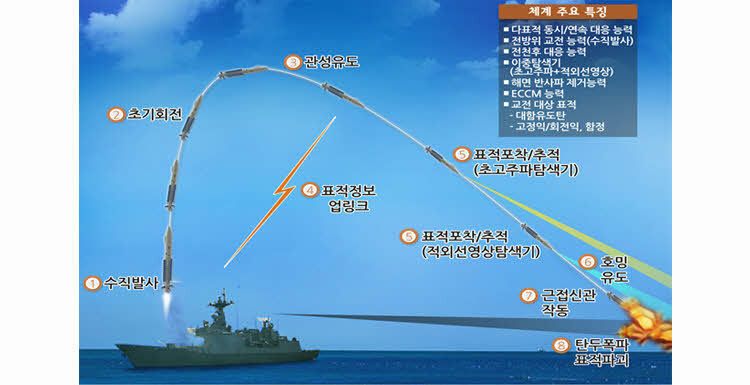 The ESSM's role in lo-mid range Air Defense will be substitute by this missile in the ROK Navy. I wonder though what that target drone must be in the still shot. It has an unusual V-tail configuration. 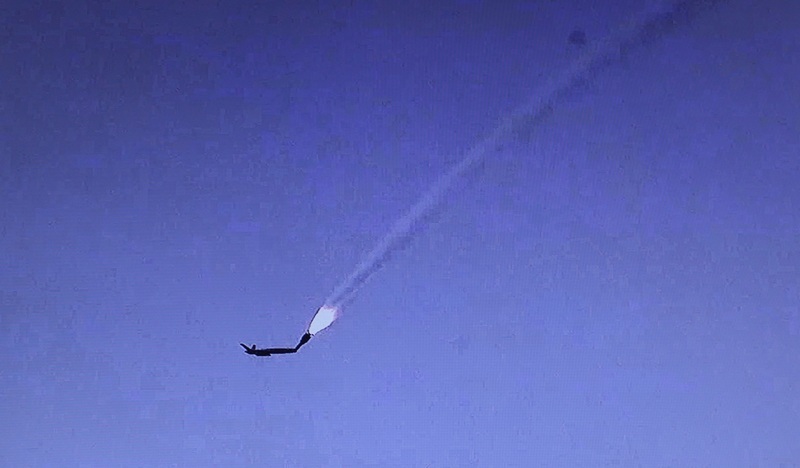 Why this missile over ESSM block ll ? Having a mature domestic system over an imported system makes sense industry-wise if their capabilities overlap. And I believe the ROK Navy did not plan to employ the American ESSM in the first place for mid-range air defense in their naval doctrine (it's a conjecture solely based on the fact that ROKN has never bought the missile for KDX-II and KDX-III, even though the service has already purchased several hundred SM-2s for long-range air defense). So actually at the moment the ROKN destroyers do not even have medium-range air defense. The Sea Bow is what's designed to cover that capability gap between short-range and long-range air defenses once it enters production. 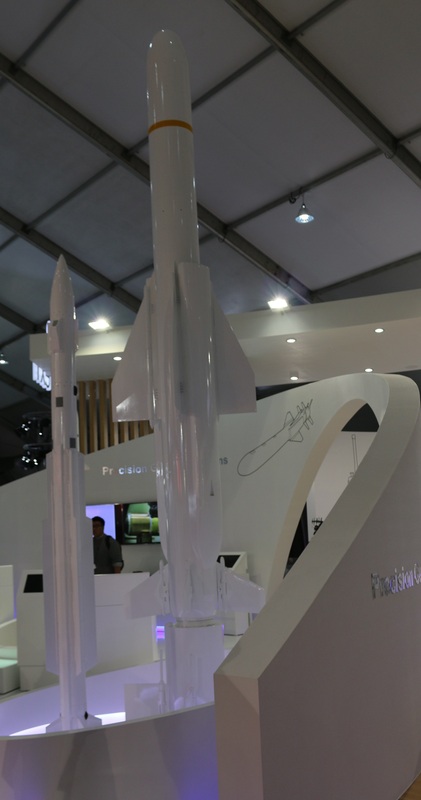 We have sort of confirmation from the missile's manufacturer, LIG Nex1, that SAAM will be retrofitted on KDX-II PIP when it enters production. Some more information from Jane's coverage of ADEX 2015. 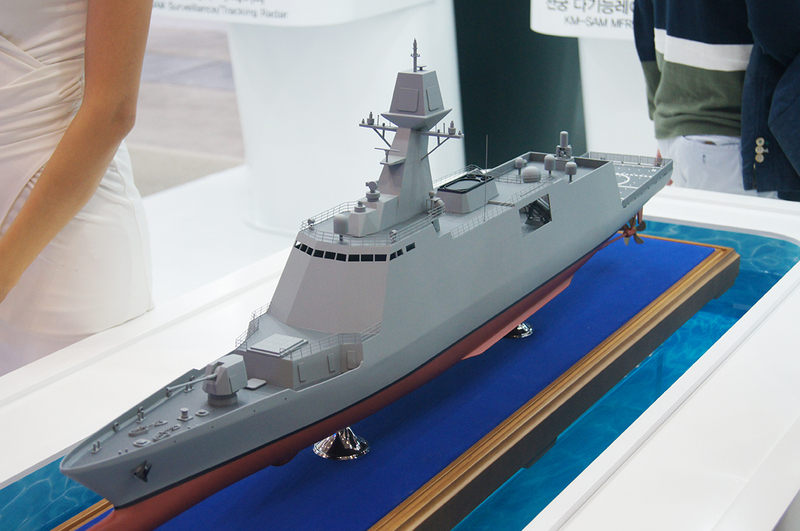 The development of SAAM explains why the 2nd and 3rd batches of FFX frigate no longer employ the short-range RAM for CIWS. 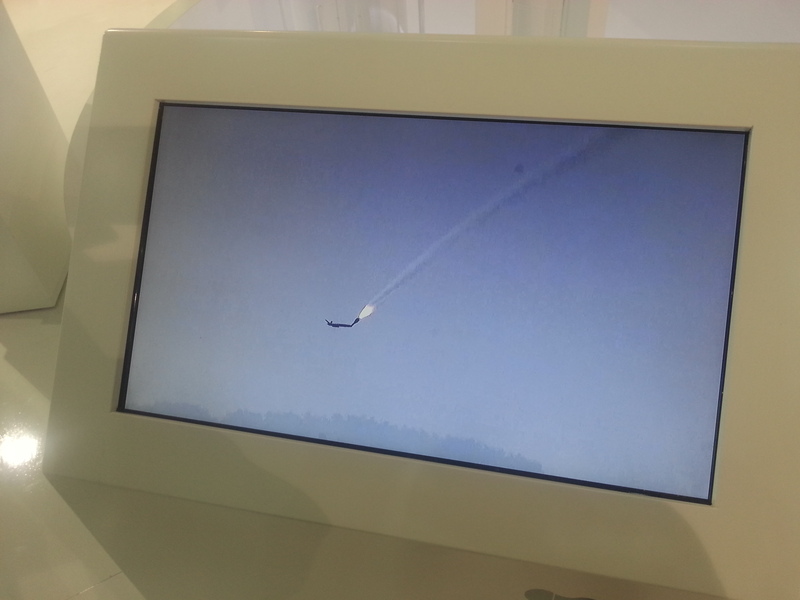 The ship-based Korean Surface-to-Air Anti-Missile (K-SAAM, or SAAM) system is halfway through operational test firing and on track to enter service with the Republic of Korea Navy (RoKN) in 2018, officials from manufacturer LIG Nex1 said at the Seoul International Aerospace and Defense Exhibition (ADEX) 2015. 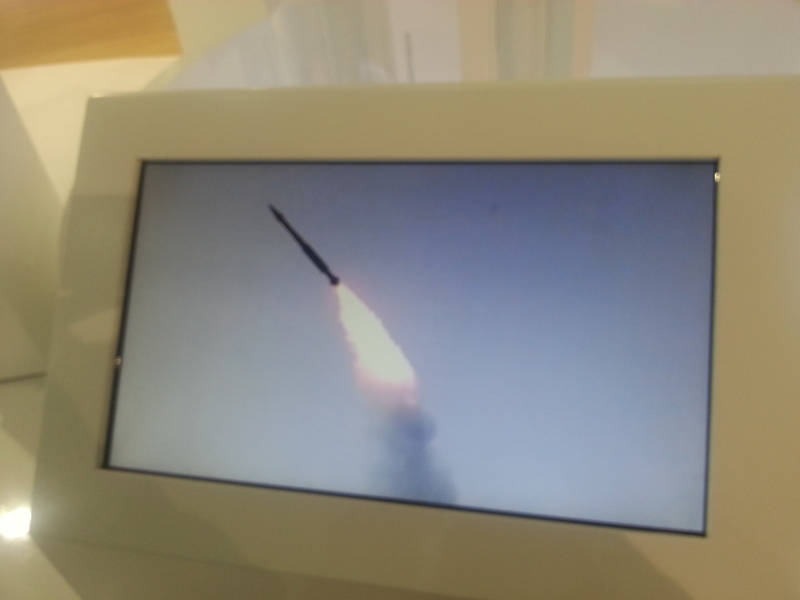 The K-SAAM programme began in 2011 with operational test firing starting in 2013, one of the missile's designers told IHS Jane's in Seoul. 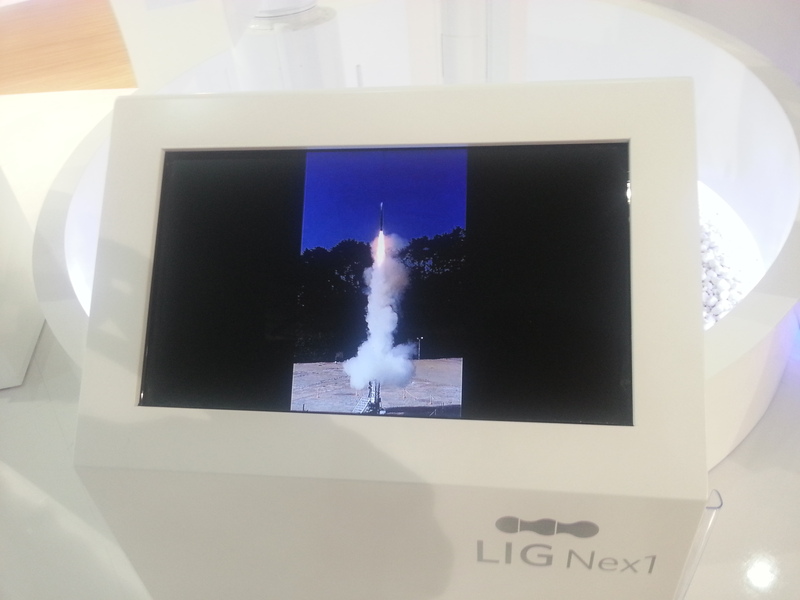 LIG Nex1 has held 22 operational test firings and expects to hold about 10 more before a contract is signed with the Defence Acquisition Programme Agency, which manages all defence acquisitions in South Korea, in late 2016 or early 2017. 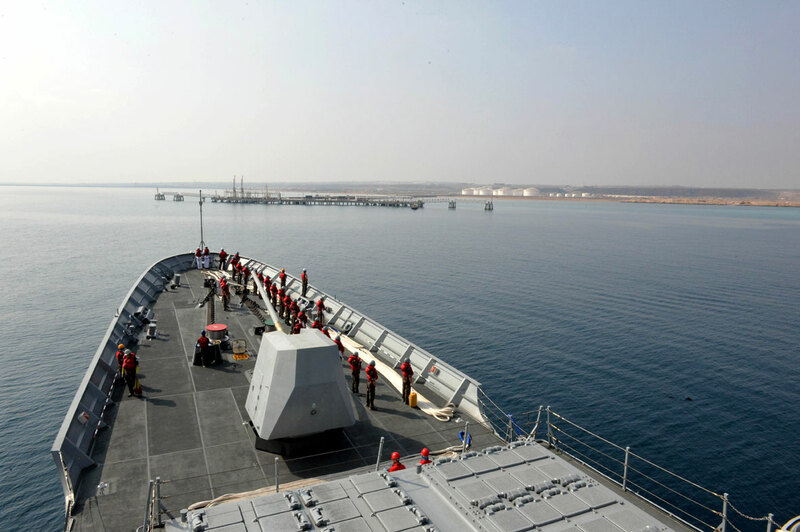 The medium-range system is intended to protect the RoKN's surface fleet from anti-ship cruise missiles and aircraft, and will replace the short-range Raytheon Rolling Airframe Missile (RAM) in providing close-in ship defence,LIG Nex1 officials said. 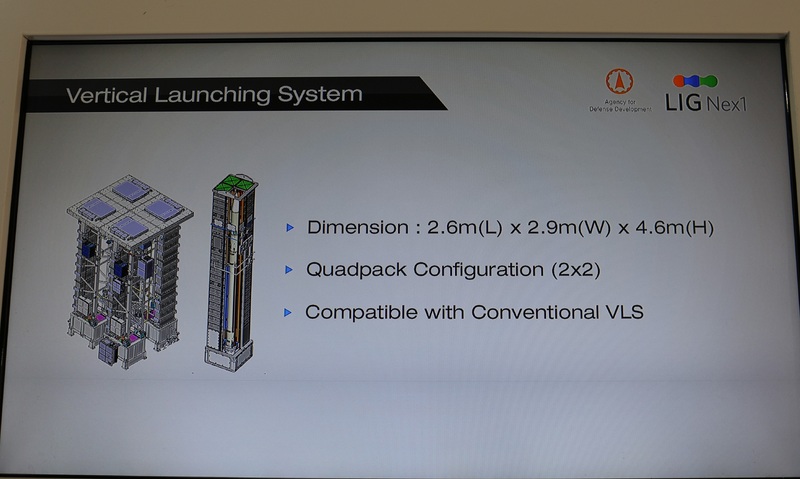 And there is currently a typo in the article for the missile's technical spec (the correct length is 3.07 meters, based on the dimension of the VLS itself and the VLS-contained interceptor's form-fitting illustration). We'll know its full specs when it enters service. The missile has already completed 22 test firings as of October 2015, achieving Initial Operating Capability in 2015 for production. 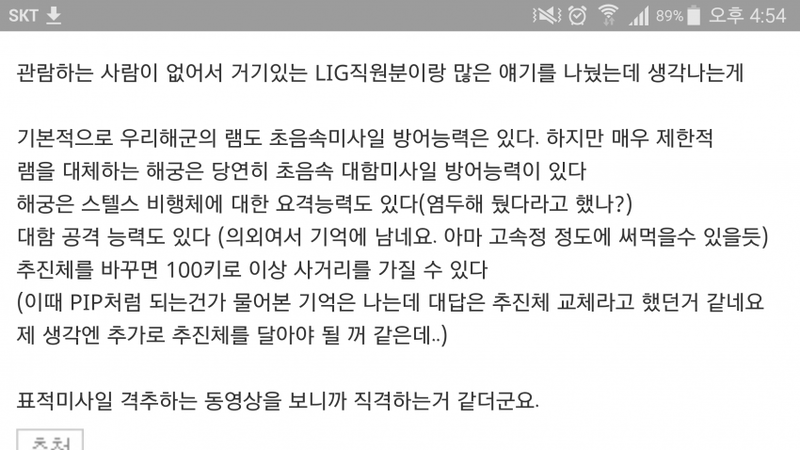 Someone recently talked with LIG Nex1 employees in a local defense exhibition regarding the performance of SAAM. 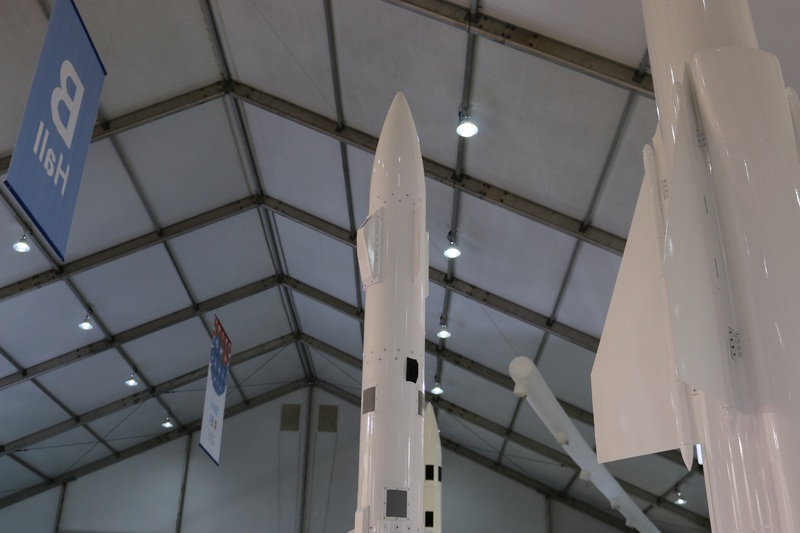 According to the employees on site, a long-range variant of SAAM, unofficially referred to as SAAM 'PIP', will be able to achieve an operational range of 100km by 'modifying its propulsion system'. The person who talked to them suspects that the employee's comment likely refers to fitting a second stage booster. The result would be a missile that has pretty close resemblance to the configuration of MBDA Aster 30 (with Aster 15 without the booster representing baseline SAAM). On the other hand, such modification will likely require SAAM PIP to be carried 1 per VLS cell rather than quadpacked, due to the size of the booster. But it will still have longer range than contemporaries like ESSM. 1) SAAM 'naturally' has interception capabilities against supersonic missiles. 2) SAAM has been designed with counter-stealth capability against Very-Low-Observable aircraft (well kinda obvious, since it's equipping two types of sensors, one being IIR, to compensate for radar-blocking/evading countermeasures). 3) SAAM has an anti-shipping/anti-surface mode (also shown in one of the SAAM Operational Concept pictures above). The IIR is useful for this role. - Theoretically, the KDX-III with 128 VLS cells would be able to carry hundreds of SAAM at any given time. 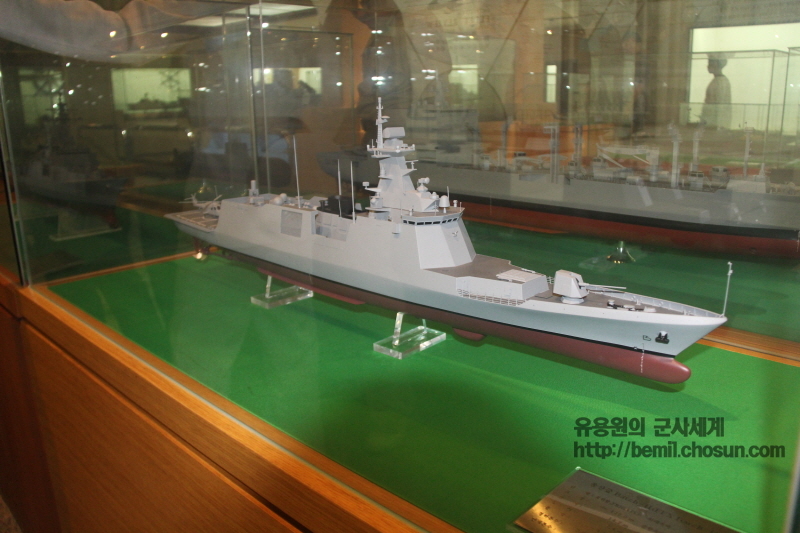 It means one KDX-III can destroy hundreds of NK fast attack boats with SAAM instead of with its 16 Haesung-I anti-ship missiles, making anti-ship missile reserves less of an issue in ship-to-ship engagements. This benefit extends to other destroyers and frigates as well, which have less missiles: they can conserve their AShMs for really high-value targets, by using SAAM against low-value targets. Last edited by Ambassador; 28-05-2016, 07:15 PM. Does this mean that the navalized M-SAM fills the higher-end ABM / long-range SAM role? If a MSAM block II is upgraded with a DPM and booster, maybe it'll be closer to the SM-6 / SM-3 in terms of capability. Well, SM-3/6 themselves also have large boosters, so M-SAM won't really achieve their range or altitude. 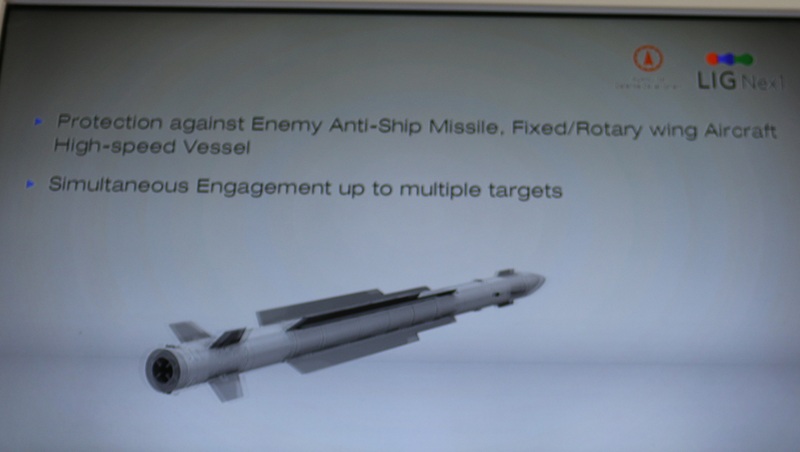 It will, however, have the same ABM operational concept as those missiles. The PIP variant has already been intercepting various TBM threats for many months now. Compared to SM-2, though, yes M-SAM PIP with DPRM and booster would become a very competitive missile.